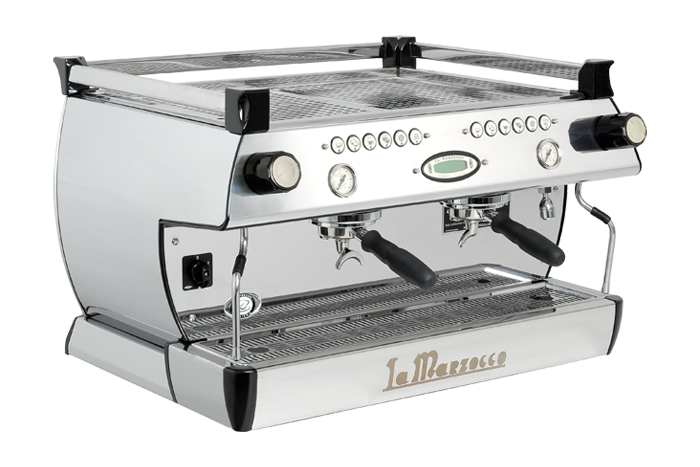 The La Marzocco engineering group set out to take the most advanced La Marzocco technology and translate it for a home espresso machine. 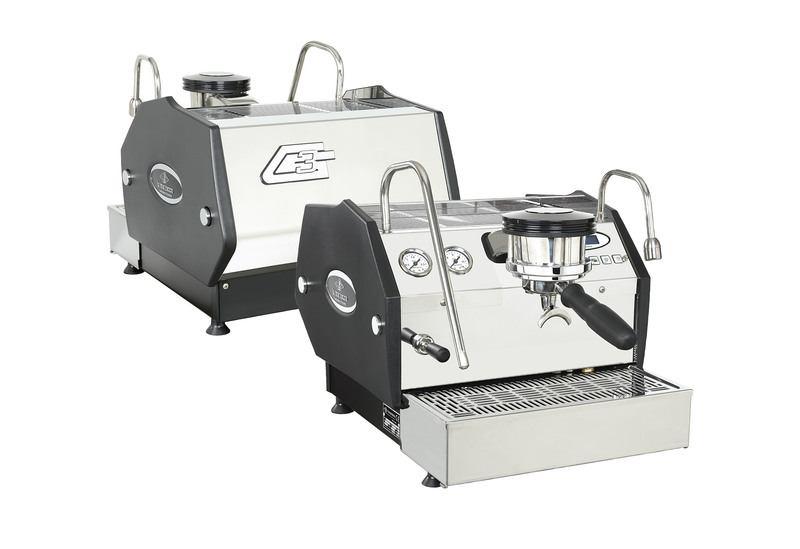 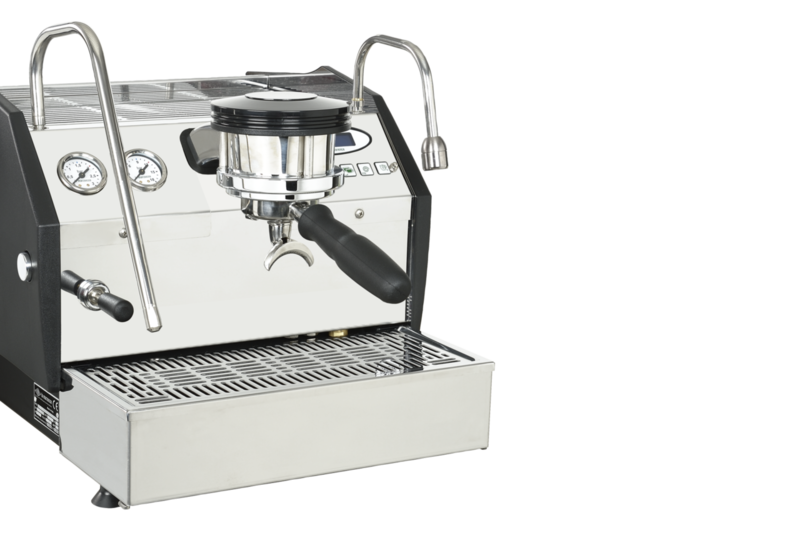 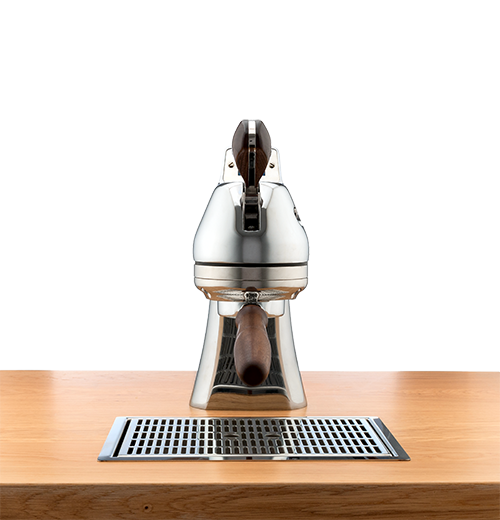 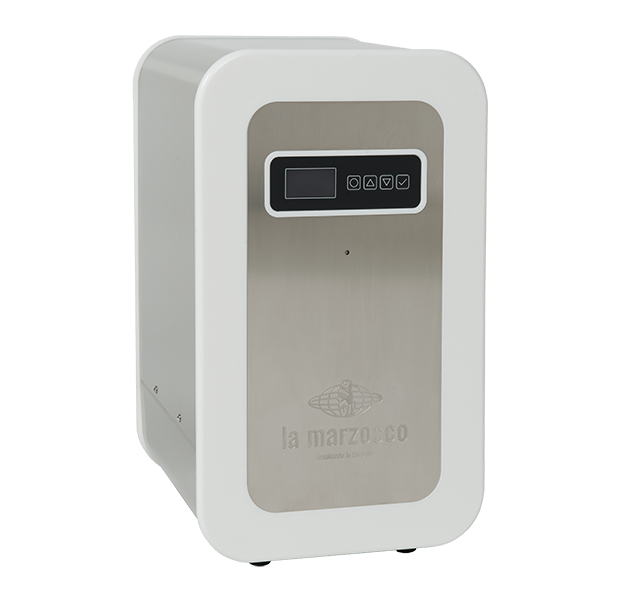 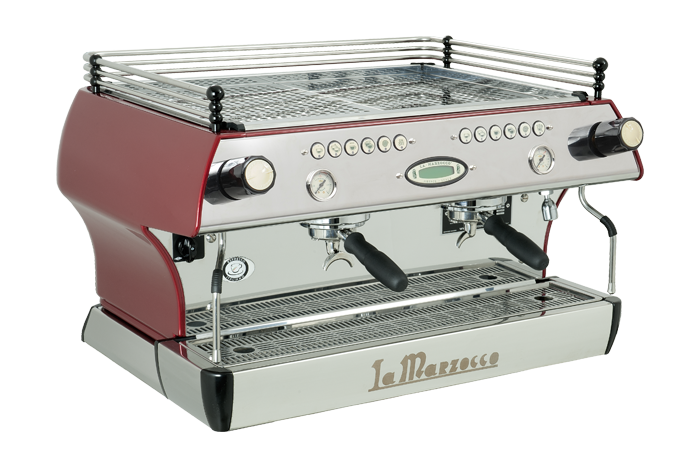 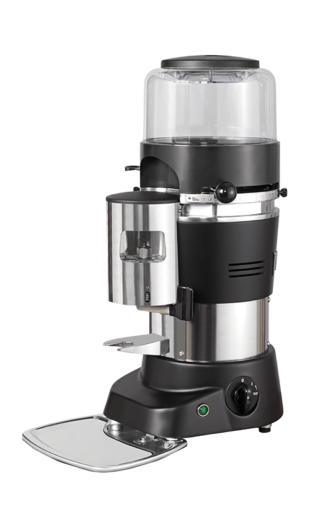 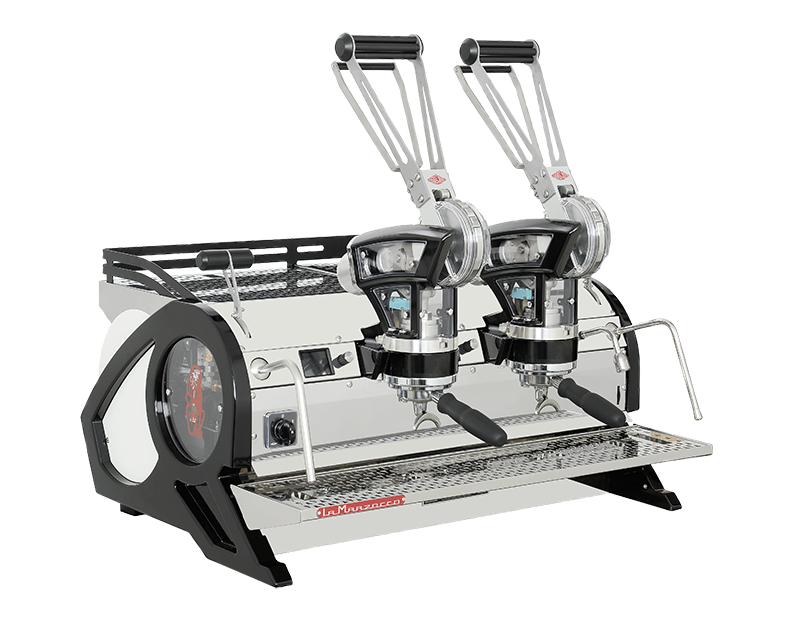 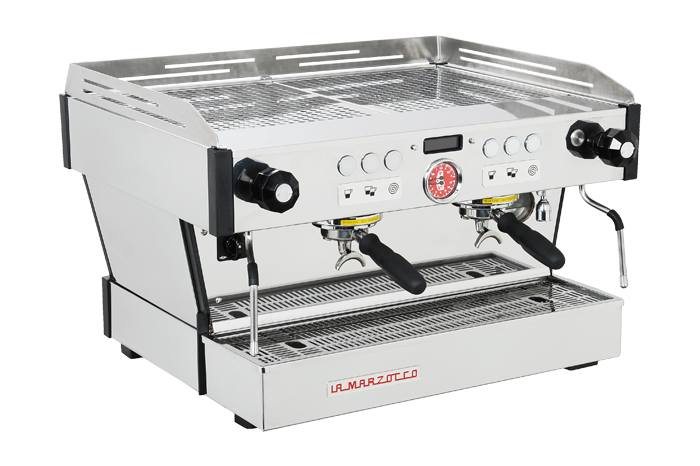 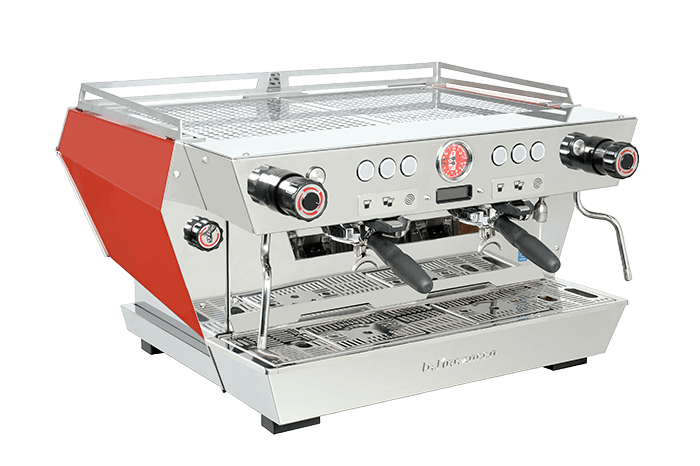 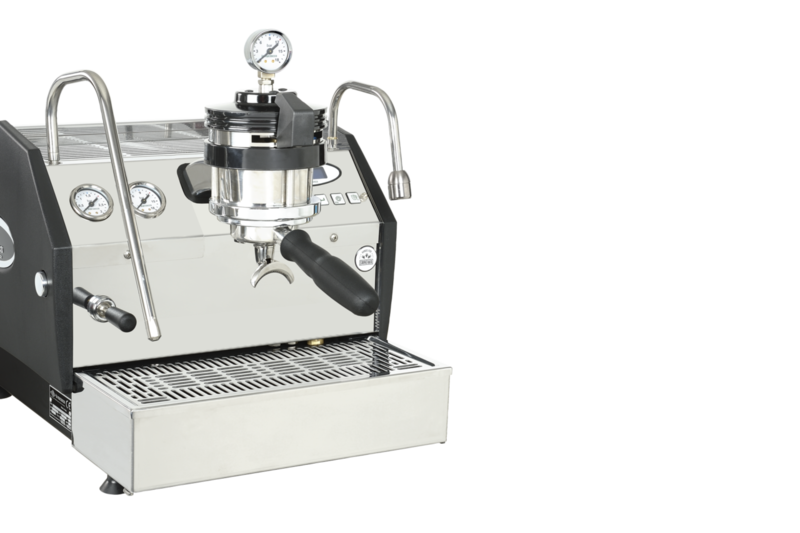 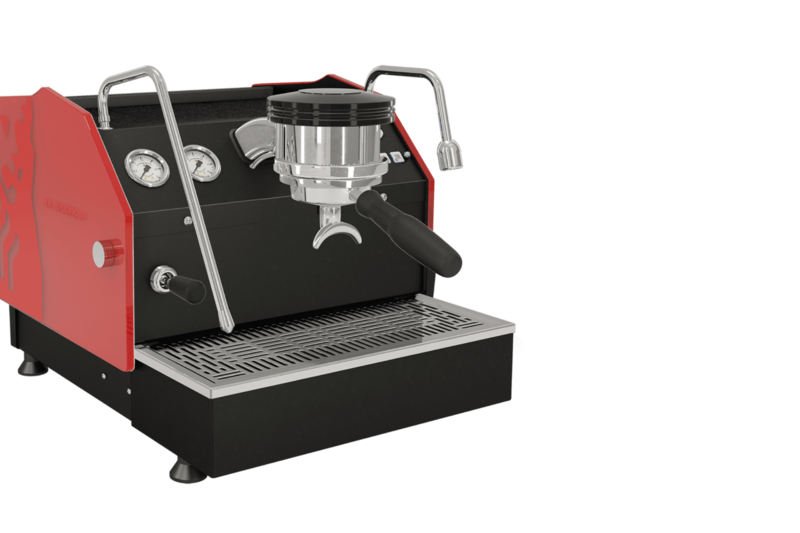 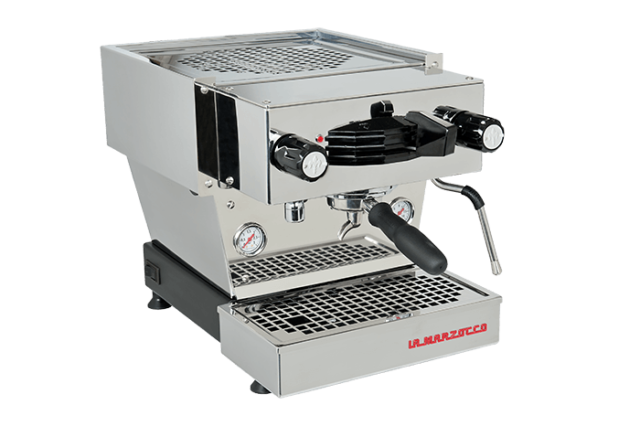 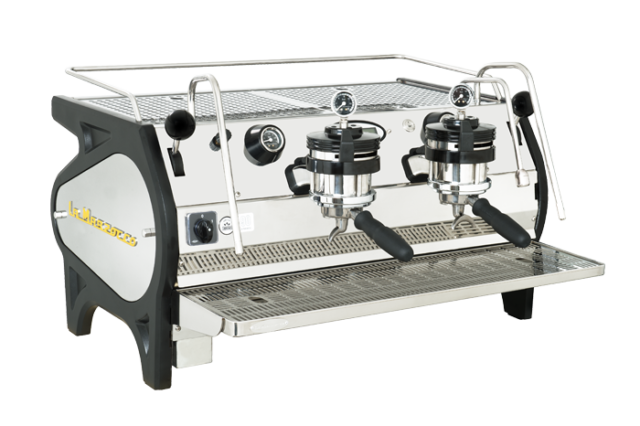 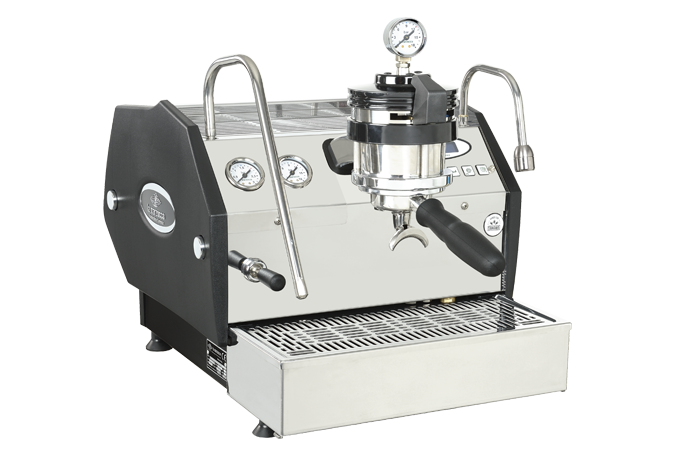 The gs3 features the thermal stability system used in the La Marzocco Strada, including a preheating system, digital PID controller, saturated groups, a dual-boiler system, and digital display. 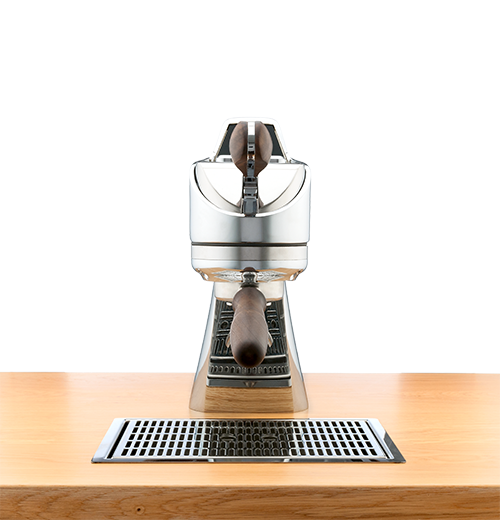 These features make for a luxury espresso preparation platform: everything you could hope for as someone who wants to enjoy the best-quality espresso at home. 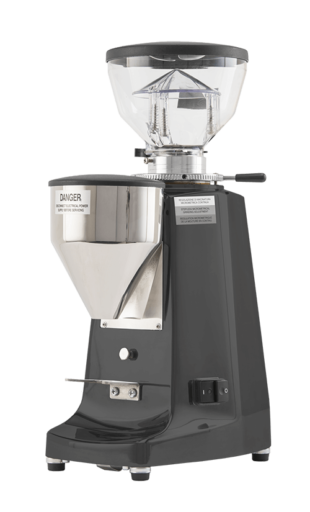 All that’s left for you to do is to grind, dose, and tamp. 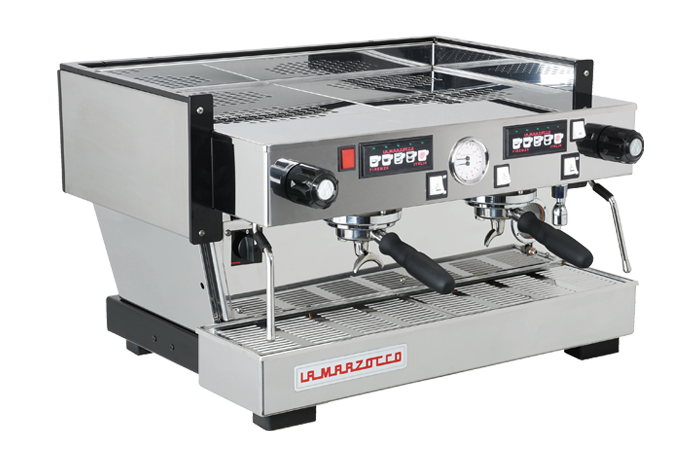 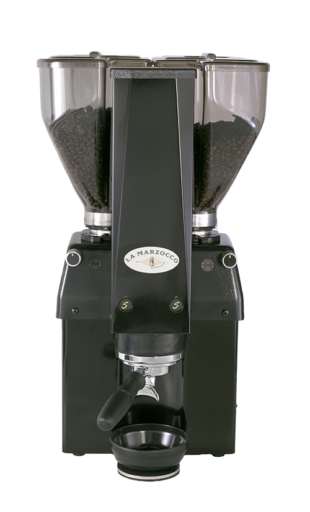 performance at home – la marzocco technology and performance in an elegant, self-contained footprint. 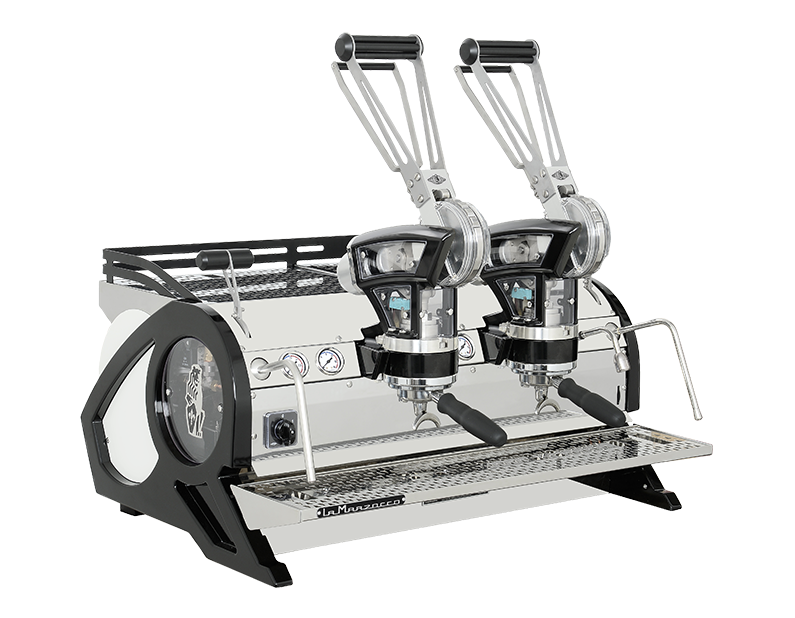 Automatic (AV) and mechanical paddle (MP) versions. 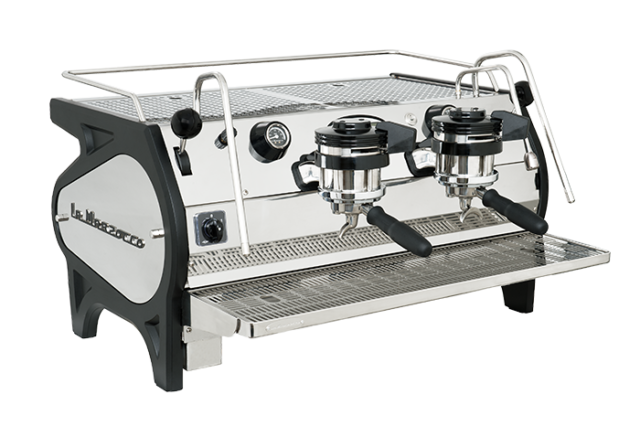 Personalize your GS3 with tempered glass side panels. 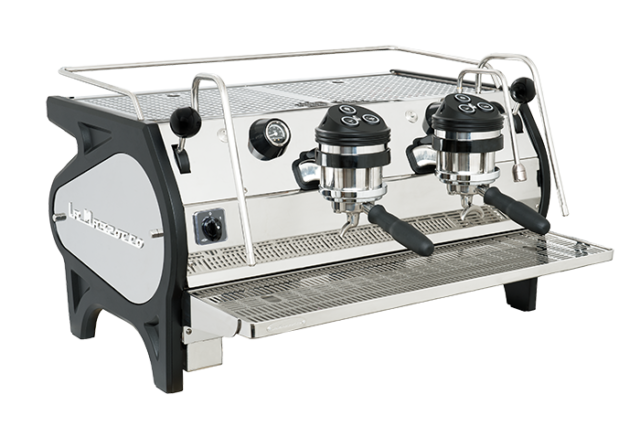 makes the GS3 ideal for the home. 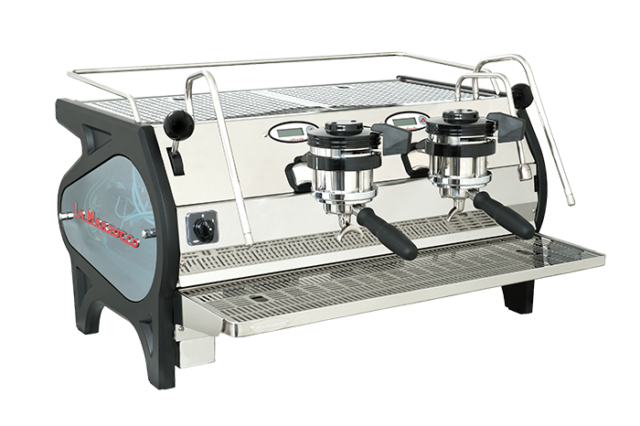 temperature display, shot timers, flow pulse counter and intuitive programming simplifies the adjustment of machine parameters. 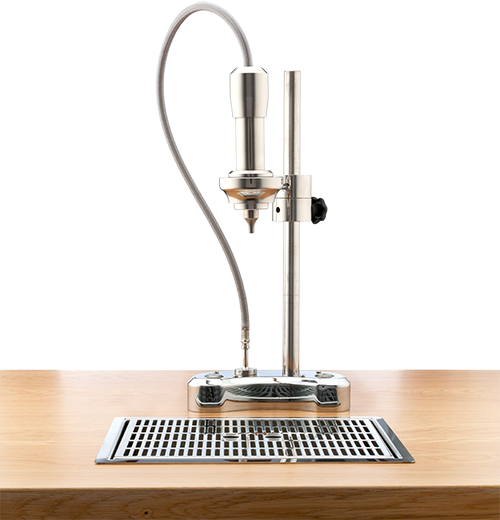 High performing steam wandsthat are cool to the touch. 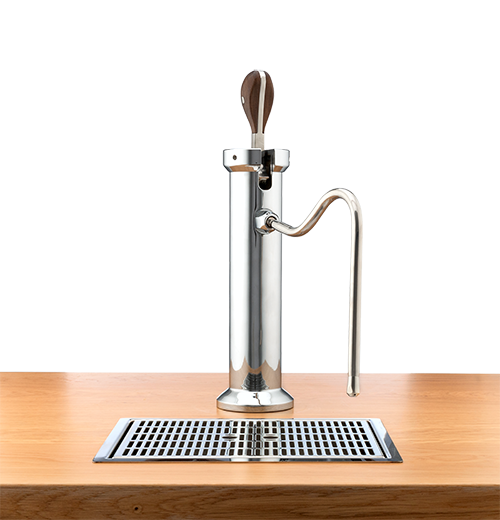 an integrated 3.5 liter water tank makes plumbing optional.